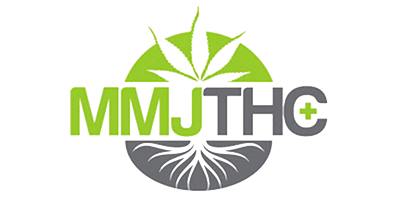 MMJ Total Health Care (MMJTHC) is a marijuana online shop that stocks a large selection of over 450 medical marijuana products. MMJTHC offers free Canada-wide shipping on mail order weed with a purchase of over $100. A valid prescription or cancer diagnosis and a government-issued photo ID is required to place your order online. If you do not have a prescription, simply visit the MMJ Total Health Care website for a list of cannabis-friendly doctors in your area.